We wanted to share with you some of our favorite audiobooks we’ve been listening to in January. Our playlist includes a little something for everyone, from mystery, literary fiction, young adult, and romance. Grab your headphones and happy listening! 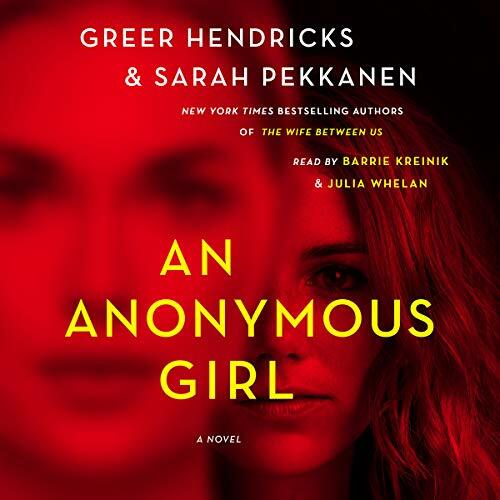 As huge fans of The Wife Between Us, we couldn’t wait to start listening to the latest thriller by Greer Hendricks and Sarah Pekkanen. The new novel follows Jessica Farris who signs up for a psychological study. But it soon becomes intense and invasive. It’s like Dr. Shields knows what she’s thinking and hiding. 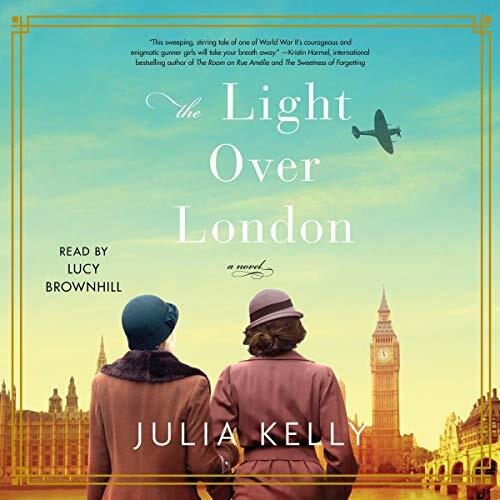 This new literary fiction audiobook from Julia Kelly has been compared to Lilac Girls and The Nightingale… While clearing out an estate, Cara Hargraves finds relics of a lost relationship. Among them is an unfinished diary and she becomes determined to discover the author. 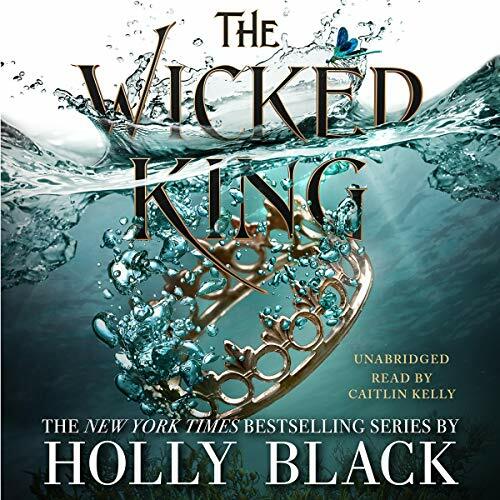 The new young adult audiobook from Holly Black is the sequel to the New York Times Bestselling The Cruel Prince… After discovering that Oak is the heir to Faerie, Jude now has to keep her younger brother safe. The only way she could do this was to be bound to King Carden and become the power behind the throne. 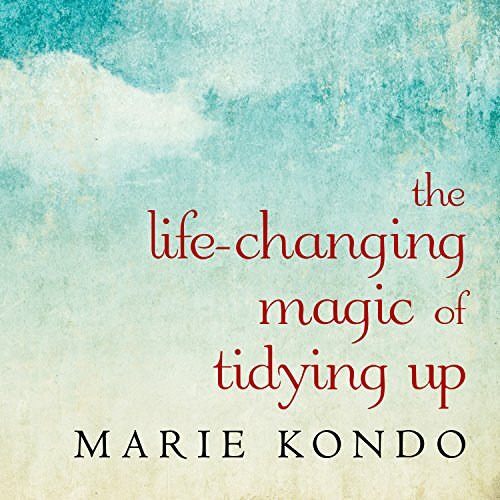 After binge-watching Marie Kondo’s latest Netflix series, we just had to pick up the audiobook that started it all! If you want to take control of the clutter in your home, you’ll definitely want to hear the words of wisdom from this famous Japanese cleaning consultant. 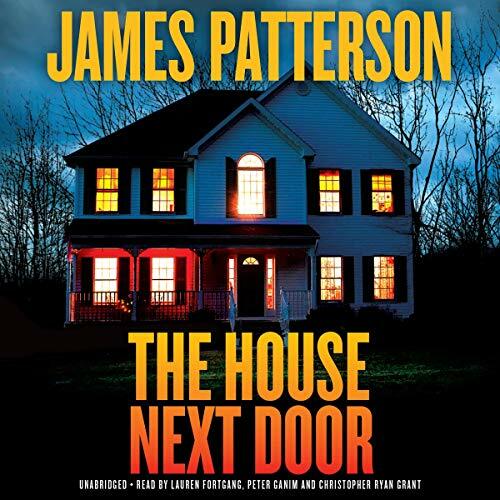 We love curling up and listening to a pulse-pounding thriller by James Patterson, so this new release that includes three stories was a must-have. It includes The House Next Door, The Killer’s Wife, and We Are Not Alone. We were in the mood to fall in love with a new romance audiobook and Faking It by K. Bromberg was exactly what we needed… Zane Phillips, the hot Australian entrepreneur, thought I was his dog walker. Now after a little white lie, I’ve been offered a chance to play his girlfriend to promote a dating website. The best part is he can’t say no.